This intensive course trains and guides the students to establish a harmonious lifestyle for themselves and share their experiences with others for the better life. 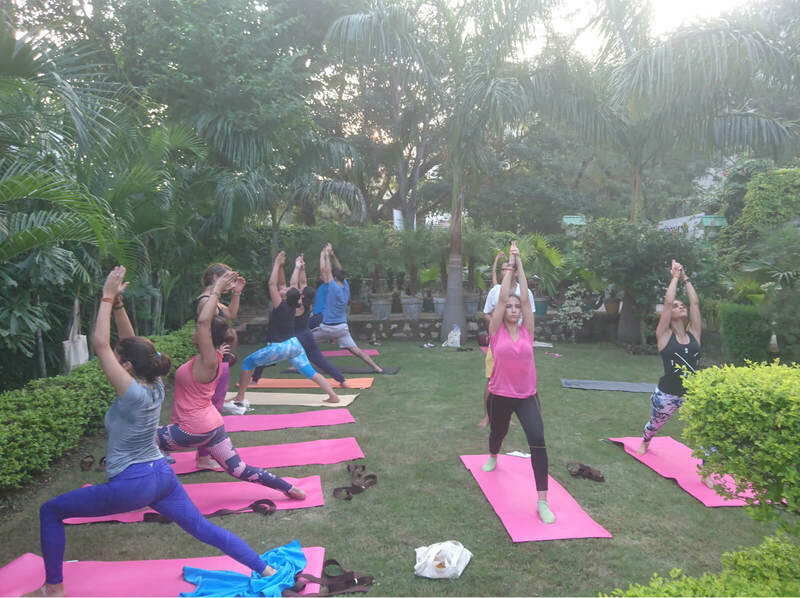 This teacher training is a hatha focused and multi-style teacher training program for beginners and the students with basic knowledge of yoga. This training course aims to provide a solid foundation in different aspects of yogic disciplines that prepare them to adopt yoga as their life profession. This is also meant for who further want to advance their experiences by advance practices and knowledge. This 100-hour yoga teacher training program will be held by experienced reputed meditation guides and the team of accomplished yoga teachers. The teachers and guides are including an Ayurvedic doctor who feels privileged to share his/her knowledge and practice of ancient traditions with modern elements of medical sciences (yoga anatomy and physiology).